There are many ways in which our volunteers give back. Below is a list of opportunities. Riding Lesson Volunteers tack horses and work as leaders (horse handlers) or side-walkers (providing verbal encouragement and/or physical support to the rider) throughout classes. 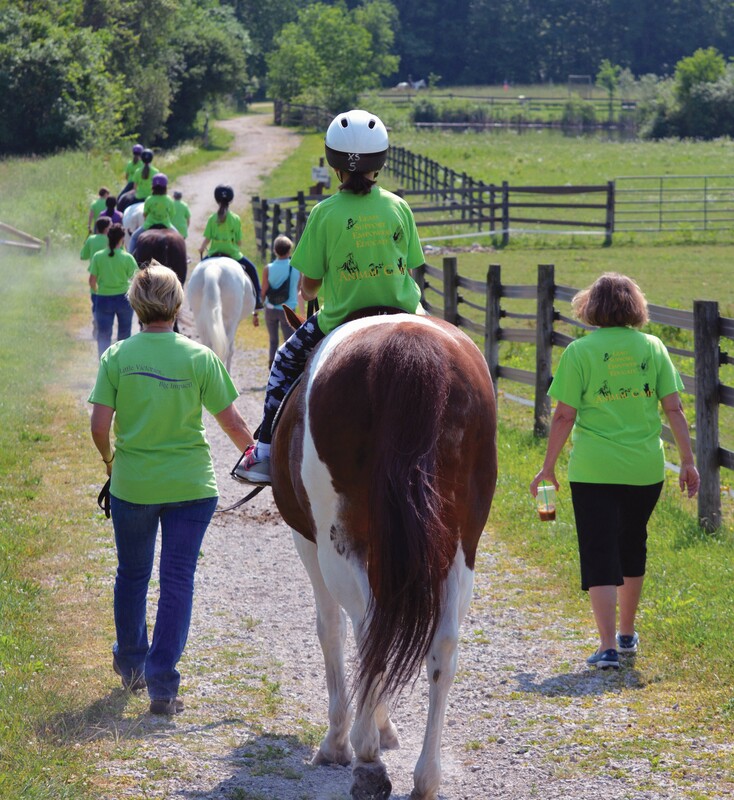 Summer Camp Volunteers serve as buddies to assist summer campers participating in daily riding lessons, barn activities, art projects, nature activities and more. 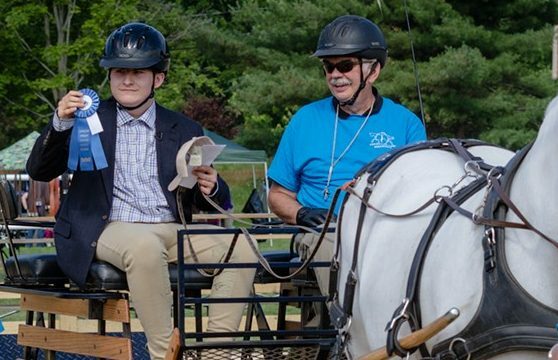 Board of Trustees and Special Committees are made up entirely of volunteers who spend countless hours supporting our program and planning for its growth and advancement into the future.